Sola Dive lights are simply better, brighter, and smarter than any other light on the market. Compact, rechargeable, and powerful, Sola is the perfect light for a diver serious about their illumination. 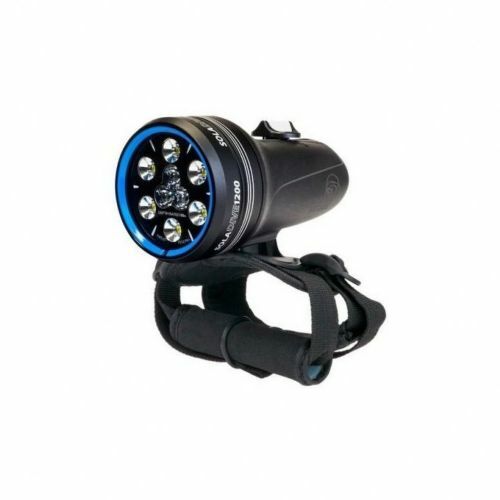 The Sola Dive 1200 is flexible and powerful enough to serve as a video light, yet compact enough to dive with its included hand strap, featuring 1200 lumens in a 60 degree flood beam with a 500 lumen 12 degree spot beam.